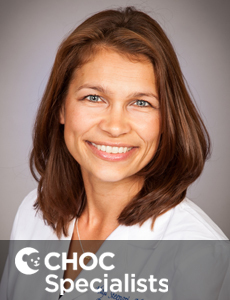 Dr. Totoiu is board certified in pediatrics and neurology with special qualification in child neurology who treats kids and teens in Orange County. 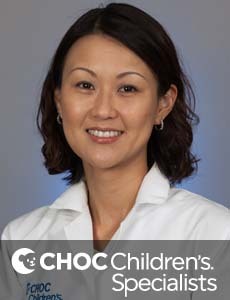 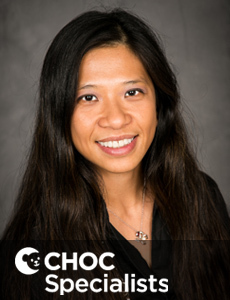 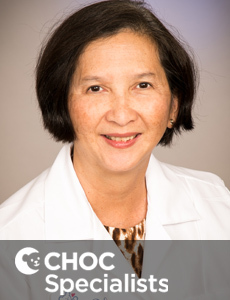 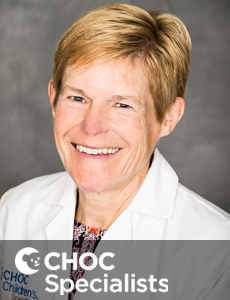 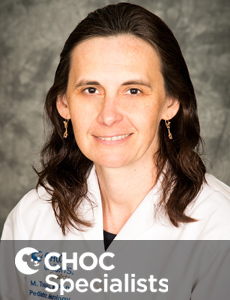 Dr. Anne Tournay is board certified in pediatrics and neurology with special qualification in child neurology. 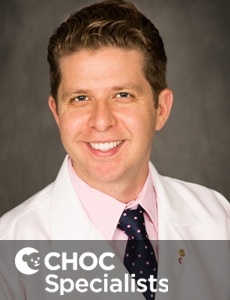 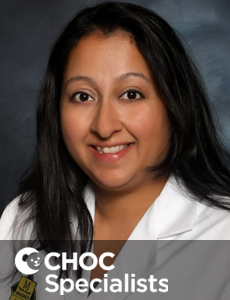 Dr. Fernandez is a board certified neurologist who treats kids with the full range of child neurologic disorders, neuromuscular diseases and seizures. 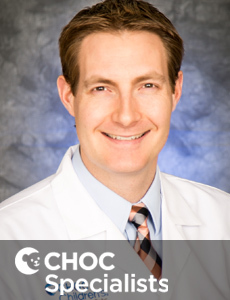 Dr. Galion is board certified in child neurology and pediatrics who treats kids and teens in Orange County and specializes in pediatric neurology. 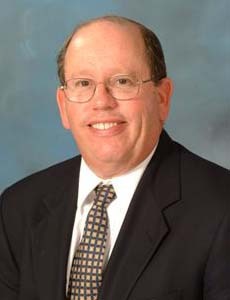 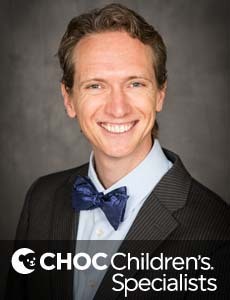 Dr. Lott is board certified in pediatrics, psychiatry and neurology with special competence in child neurology who treats kids and teens in Orange County.